First Lineage OS builds for Nexus 5X, Nexus 6P, Moto G4 and more devices are now available. We reported earlier that the company will release its first build this weekend. Previously, the independent team of developers created Lineage OS to continue the CyanogenMod OS after the Cyanogen announced that it was shutting down its services. As promised, the new Lineage OS builds(Android 7.1 Nougat) are now available to the public. Currently, the new builds are available for a very small number of Android handsets. 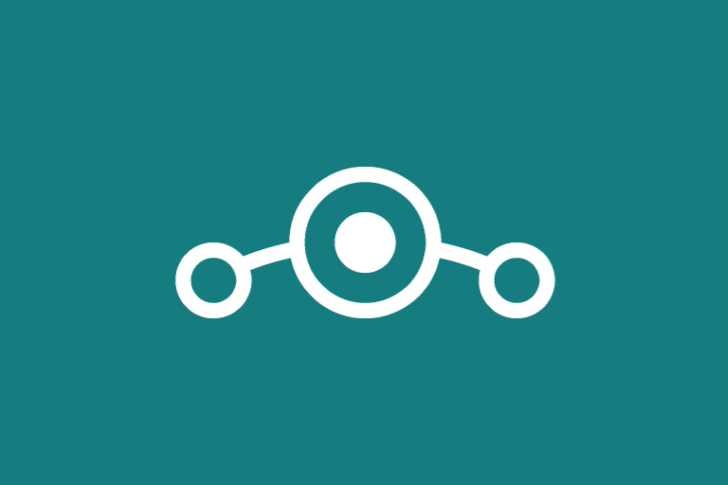 Lineage OS had announced that it plans to support more than 80 devices. The users need to clean install when switching to new OS. You can download the latest builds by visiting the official download page here.